Strawberry Mix 6 pack! - Great Price! 1 bottle of each of these Kolsch. The 6 pack price is better than buying them individually. So that we can make sure it is ready. Please order online or call 314.727.8788. You do not have to enter credit card info if you are picking up in the store. You will get an email confirmation when it is ready. Dr. George Junne, Professor of Africana Studies at the University of Northern Colorado, approached Jeff Crabtree mid summer of 2009 with a unique idea. He proposed if Jeff was interested in the idea to develop a beer that would give fair representation of Dearfield Colorado. The design of the beer was inspired by the style of crops that were produced for the community. After several revisions, the Dearfield Ale was born. A blonde ale brewed with strawberries available shortly. A majority of the profitable proceeds will be donated to the Dearfield preservation fund to assist the Black American West Museum in stabilizing this great piece of history. It was Sünner that brewed the first beer in the modern Kölsch style (though it wasn't called that then) around 1900. Sünner is a 'Kölsch' beer, unique to Köln (Cologne) Germany. Rich, hoppy, and complex, Ottekolong (“Eau de Cologne”) Kölsch is a traditional version of the city’s local specialty. 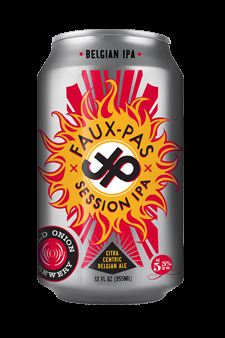 Ironically, this peerless quaffing ale, scandalously unfiltered and extra-hopped, is too traditional to be accepted as a “legal” Kölsch. We think it’s the best beer in town, frankly. This light-colored, refreshing ale is THE beer of Cologne. Well balanced and mild mannered, this beer is great for summer. 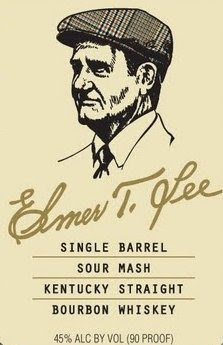 Elmer T. Lee Bourbon back in stock. Taste: Toffee, (not caramel), corn, apricot again, much like the bouquet. A medium mouth feel, more like a good armagnac than like a cognac (as I have described some other whiskies from there). Nice warming going down, without the burn you would expect for the price. Most bourbons don't stand up to age well, they have a very turbulent ride to adolescence in new fresh charred barrels, and dramatic temperature swings (hence intense respiration in the barrel which leads to a very rapid aging compared to the sedate pace of other spirits many of which use recycled barrels). Final Thoughts: This is where all my troubles began... This was my first single barrel bourbon after years of drinking mass produced bourbons. There is a term "Gateway Drug" meaning the one you get started on, innocently enough before. . . 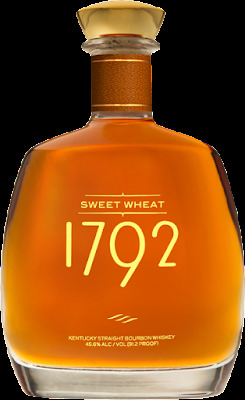 In a entirely different POSITIVE way this is a Gateway Bourbon. . .The difference betwwen this and the mass produced bourbons is immense. 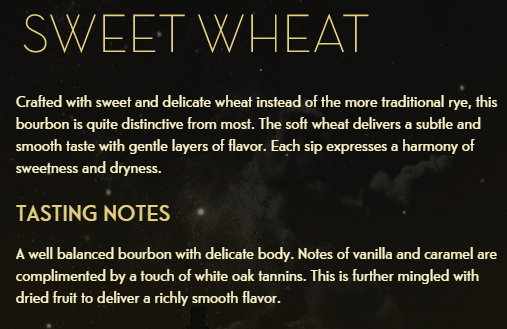 For just a few dollars more, it introduces you to the true possibilities of what bourbon can be and leaves you hungering for all the other ones out there. Beware! 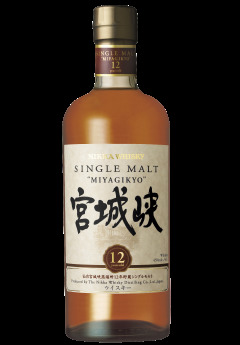 It is an outstanding value, and I give a personal recommendation to try. Bottle: Gold Sealing Wax and a square bottle with rounded edges give it a nice effect. The concave medallion type impressions on the side make the bottle easy to grip when pouring - unlike a lot of square bottles. It also makes it easy to find in your bar. It looks they are trying for a slightly antique look with Mr Lee's portrait on the back label looking through the whiskey. 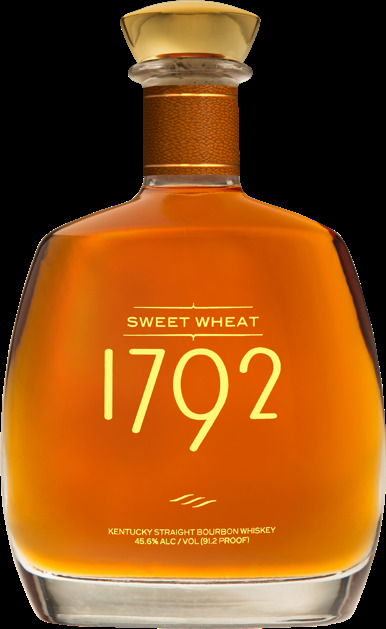 The clear glass and label on the front show off the color of the whiskey to good effect. The weight and heft of the bottle conveys a solid feel. A printed oval label has the legally required labeling and little more. Märzen, or Oktoberfest, has its origins in Bavaria, most likely before the 16th century. For public safety and brewing quality concerns, the Bavarian Brauordnung was decreed in 1539, stating that beer could only be brewed from September 29th (Saint Michael) to April 23rd (Saint George). Over the summer months, beers were stored, or lagered, in caves and stone cellars. The evolution of Oktoberfest came from the last brews of the year, in March (or Märzen), as these beers would be ready to drink for the Bavarian celebration, “Oktoberfest”. This is a "one off"
Each year they will collaborate with a different German Brewery. We’re on a mission to explore the roots of Germany’s festival beers. Each year, we’ll partner with one of a handful of incredible German brewers to create a traditional take on the most famous beer style in history. This year we’re working hand in hand with Brauhaus Riegele of Augsburg. Together we created an authentic Oktoberfest beer, true to the roots of the festival, that’s deep golden in color and rich with complex malt flavor from the use of traditional German Steffi barley. German brewers have been making Oktoberfest beer, the easy-drinking amber lagers, for over 200 years. But a U.S. craft brewery that previously only dabbled in the style has surpassed them all with the best Oktoberfest we've ever tasted, from Europe or anywhere else. So how did they do it? It all started, unsurprisingly, from a partnership with one of Germany's oldest independent, family-owned breweries, Brauhaus Riegele. Riegele isn't a big name in the U.S., but among its laurels is Germany's Beer of the Decade for the crowd-pleasing Commerzienrat Riegele Privat. Though Privat is a masterful take on German lagers, Riegele has built a reputation for breaking out in Germany's rigid, staid beer culture. Instead of resting on its centuries-old standards, the Bavarian brewery has spent generations refining its beers and experimenting with new styles (they make some of Bavaria's only IPAs). It was that constant drive for better beer, says Sierra Nevada founder Ken Grossman, that led him to reach out to collaborate with the brewery. Grossman's Chico, California-based operation previously produced a limited run of an Oktoberfest lager that was consumed at the brewery's annual Oktoberfest celebration. After last season, Grossman thought the quaffable, yet potentially complex style was primed to go coast-to-coast. And following the success of his Beer Camp Across America tour, where the Chico crew brewed with renowned colleagues like Oskar Blues, Victory, and Firestone Walker, Grossman knew he wanted to team up with a like-minded brewer. His list of friends in Germany is long, but he'd recently begun helping Riegele on a barrel-aging project (rarely found across the Atlantic) and knew their attention to detail and creative spirit matched his own brewing philosophy. When Grossman's team and Riegele came together, they pinpointed an heirloom barley called Steffi to help set their Oktoberfest apart. Though it's a favorite grain for the German outfit, Steffi is rarely used elsewhere due to its cost — it takes more grain to produce a batch than modern strains. "It's an old variety, but it has quite a bit more character," says Grossman. The Bavarian brewery also maintains one of the largest libraries of brewers yeast in the world, each of which imparts a unique character on barley, hops, and water. "A beer is a puzzle of 1,000 parts," says Riegele manager Sebastian Priller-Riegele. "Each piece and ingredient has to fit into each other." The Riegele team combed through its extensive collection and picked the ideal yeast that would bring the desired flavors together. The team finished the beer with a mix of spicy German hops. "We spent a lot of time getting a balance of roasted malts and bitterness that was traditional," Grossman says. "But in a Sierra Nevada twist, we boosted the aroma hops." 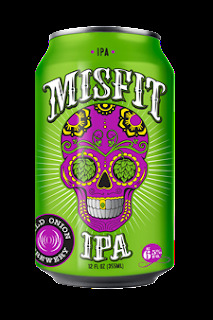 The resulting beer sets the new standard for the style, with a rich, wide range of flavors you'd find in a much stronger brew, while maintaining the trademark drinkability of a fest beer (at 6 percent ABV). You'll taste the Steffi and complementing barleys upfront with spicy hops following. The lager finishes dry and crisp with a balance of hop bitterness and malt sweetness. It's the ideal beer for any fall day — one you can sip and geek out on, and one you can hoist in a stein and enjoy without thinking. 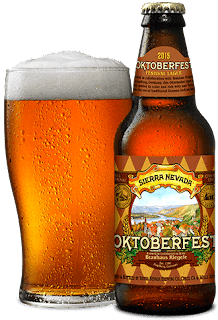 Our only complaint: Sierra Nevada says they plan to reformulate and collaborate with a different brewery next Oktoberfest season. 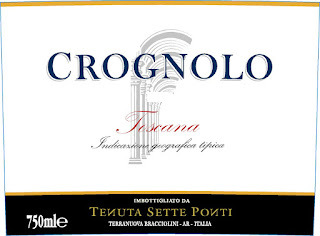 For the third year in a row this wine has scored 95/100 from James Suckling, if there is a better value from Tuscany we haven't found it. 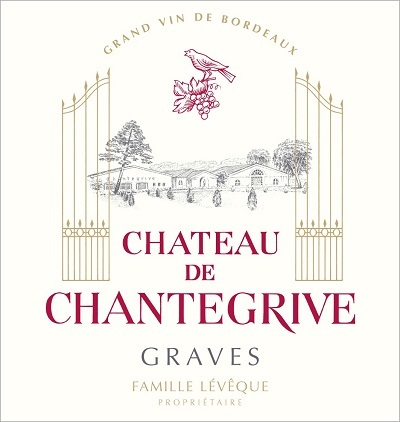 Lots currants, blueberries, vanilla and floral character on the nose and palate. Full body, fine tannins and a fresh finish. Edgy contrast of acidity, ripe fruit and wood. Stylish, savory and delicious. A blend of sangiovese and merlot. One of the best values amongst Super Tuscan reds. Drink in 2016. NOSE: Clove notes spice up a medley of citrus fruits (orange, grapefruit, blood orange), all softened with a delicate, sweet honeysuckle character. TASTE: Baking spices (clove, cinnamon, nutmeg) flow into a citrus-fruit mix and shortbread sweetness. 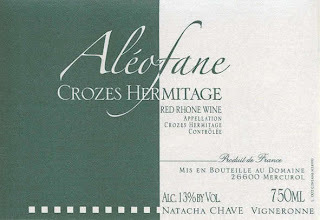 FINISH: Soft, with lingering fruit and spice character. Features prominent notes of Tuscan Juniper along with additional botanicals including coriander, angelica, winter savoury and cassia bark. A robust Juniper heavy gin. New Ballas Cheese Feature: come in for a taste! Milton Creamery is the result of a dream. A dream of doing something to help others in the agriculture world and beyond, adding value to the milk for dairy farmers, creating jobs in the local community and bringing you a product created with art and passion from Southeast Iowa. The success of Milton Creamery thus far is allowing us to fulfill the dream and giving us a foundation to benefit more people and also people from other walks of life. The goal of this website is to help you understand who we are and why we started this company and also a source of information on our line of products. We are featuring a "Classic" beer in our Friday night tasting when we can. So many people may have never had these beers because they are not the "new" or "hot" craft beer anymore. I was going to feature Karmeliet Tripel this week but researching it, it was first produced in 1996. My sell imposed guideline is that a beer must be produced for at least 20 years to qualify as a classic. So Karmeliet will have to wait until next year. 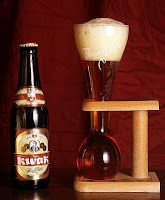 Rated 94/100 RateBeerAlso available with 4 bottles of Kwak plus the special Kwak glass and wood stand. "According to tourist guides, there are over 1000 types of Belgian beer. Quite a few of these Belgian beers have their own unique glass. The most distinctive of glasses is the Kwak vessel. This 25 centimetre glass tube with a flared top and a round, bulbous bottom is held by a wooden clamp. In fact, this glass would tip over if you tried to set it down on a table! Fresh and back in stock! Morgan Street’s first IPA. Citrus, Lime Mango and Grapefruit. Malt 2Row, Cara Hell Hops, Summit, Casscade, Rakau, Wakatu, Chinook. When Helles Freezes Over - Pleasant, bready, and sweet are all adjectives describing this classic German styled lager. There is a presence of medium to low spicy hop bitterness. The appearance of our Munich Helles is slightly darker in color than its commercial counterparts, but it boasts clarity and a creamy white head. 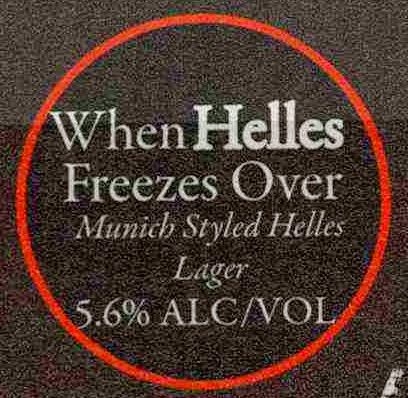 Helles has a medium body with medium carbonation. This beer truly shows off Munich malt at its best. Wild Onion is back and fresh! 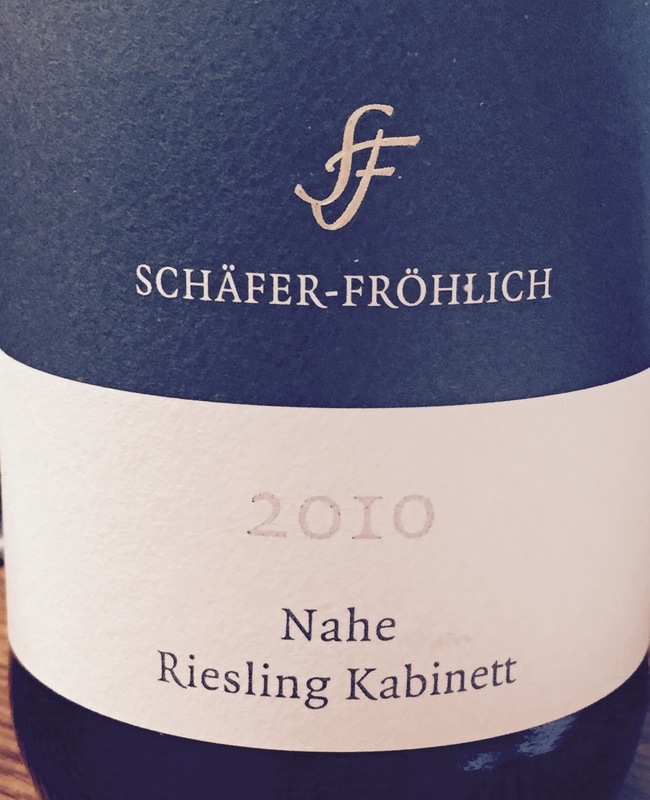 Schafer Frohlich - great value! Delicate (at 7.5% alcohol) and refreshing, its green apple and honeydew melon are delightfully accompanied by green tea and lemon grass, although their scents are somewhat obscured (albeit, I’m sure, not permanently) by stubbornly yeasty, slightly cheesy notes from spontaneous fermentation. Salt and stone add interest to an exhilarating finish. This should be worth following for the better part of a decade, and perhaps beyond. 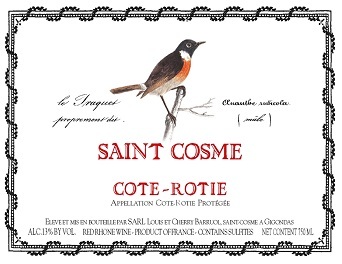 St. Cosme Cote Rotie at a great price! The 2011 Cote Rotie offers the classic perfume of the appellation, with savory meatiness, cracked pepper, rendered bacon fat, currant bud and lavender-like qualities all soaring from the glass. 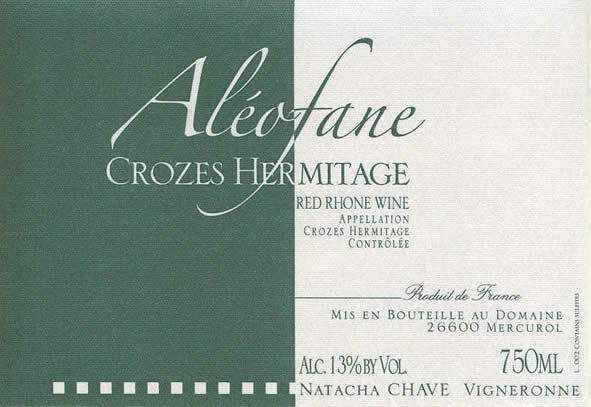 Coming mostly from schist soils (think Cote Brune-esque), it shows thrilling minerality on the palate, with medium to full-bodied richness, polished tannin and serious length. Count me a fan and this top-notch effort will evolve gracefully for 10-12+ years. The 2012 Chablis 1er Cru Vaillons has a reticent nose, tightly wound and lacking the fruit intensity that I was expecting. The palate is much better with saline notes threaded from start to finish. This is lively and tense, but it needs the aromatics to wake up! Drink 2015-2020. Compare to the Winery price of $22 per bottle!Ventana’s Chardonnay is light, yet fresh and focused, displaying tropical fruit notes of pineapple and mango. It is well balanced and tastes of Gala apple, pear and spicy floral tones. Light oak notes lead to hints of vanilla and honey highlights. The perfect balance of fruit, oak and acidity makes this an exceptional sipping and food friendly Chardonnay. 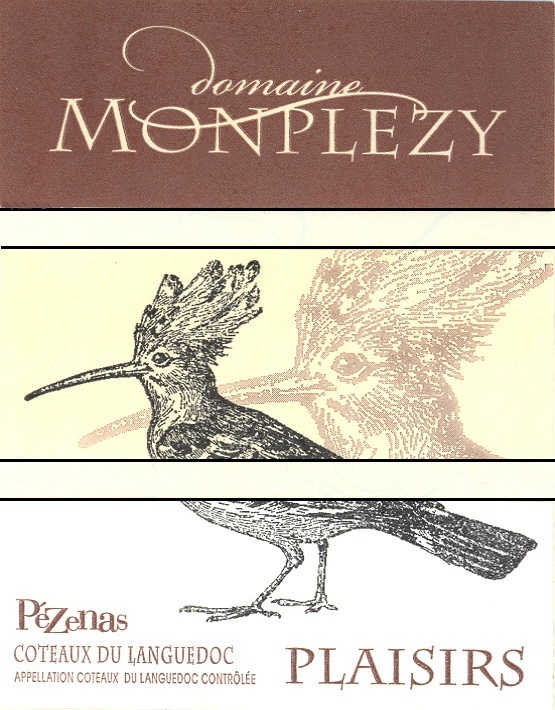 Monplézy’s rosé is made from a combination of press juice from Cinsault and Syrah grapes, and a saignée from Grenache grapes. The wine is vinified in temperature controlled tanks. Tasting Notes: This wine is deep pink in color, with fuchsia highlights in the glass. The nose is expressive with strawberry aromas and floral notes. 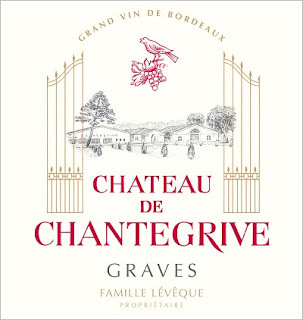 The mouth is fleshy, with red fruit flavors, dominated by raspberry and cherry. The lively crisp finish, makes this a nice quaffing wine, ideal for fish, light grilled meats, or simply sipping on the back porch. Fuzzy Zoeller. The name says it all. A legendary golfer, known for his charismatic character, Frank Urban Zoeller, "Fuzzy", is known around the world for his success, as well as his outgoing personality. 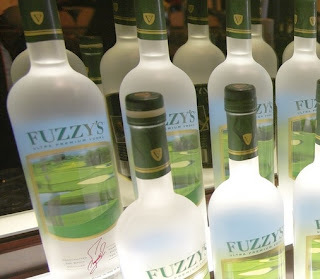 Fuzzy has won ten times on the PGA Tour, including the 1979 Masters and 1984 U S Open. In addition, he has also won the 1985 and 1986 Skins Game, enhancing the exposure of the competition and increasing the television audience as a result. After joining the Champions Tour, Fuzzy won the 2002 Senior PGA Championship as well as the 2002 Senior Slam Championship. Continuing with his winning ways, Fuzzy proceeded to win the 2003 Tylenol Shoot Out, the 2004 MasterCard Championship, as well as the 2007 Senior Skins with partner Peter Jacobsen. He continues to play on the Champions Tour and can often be heard whistling down the fairway. In addition to his golf victories, Fuzzy has also received several awards for his sportsmanship and charity. He received the Bobby Jones Award in 1985, joining the ranks of Francis Ouimet, Babe Zaharias, Gary Player, Arnold Palmer, Bing Crosby, Bob Hope and Jack Nicklaus. Fuzzy also received the Dave Marr award in 2010 as a result of his constant commitment to bettering the game of golf. Dry Dock Farms just delivered our first batch of farm fresh Tomatoes this week! In stock at Forsyth only. 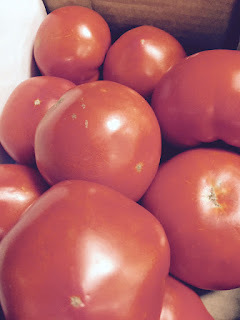 We have everything you need for a fresh Caprese Salad. 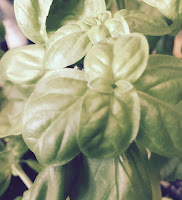 Also at Forsyth, if you buy fresh mozzarella, we can clip of some Fresh basil that we have growing in the store. The Basil is FREE with your purchase of Fresh Mozzarella. Fresh Mozzarella - made in house. Years ago we used to make our own fresh Mozzarella. Well, due to popular demand, we are making it again. 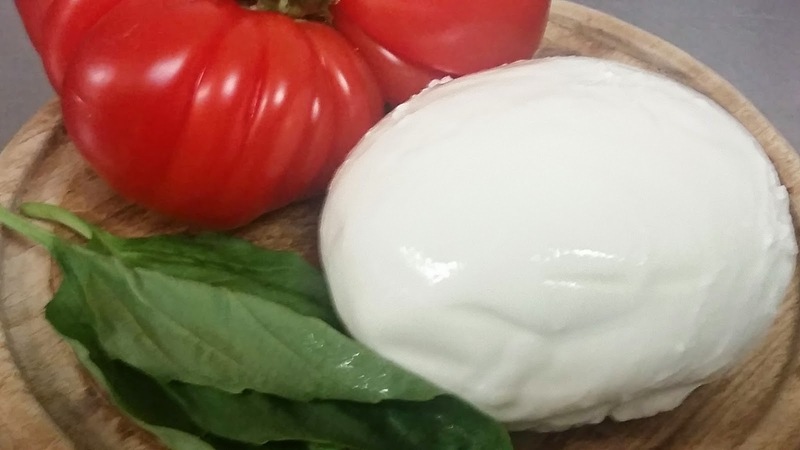 Fresh Mozzarella is mild and delicate flavor with an elastic and springy texture. Fresh Mozzarella is traditionally served with sliced tomatoes, basil, extra virgin olive oil and salt, called Insalata Caprese. Fresh Mozzarella is also perfect on pizza, for pasta dishes like lasagna, as an appetizer added to bruschetta, or melted on vegetables. 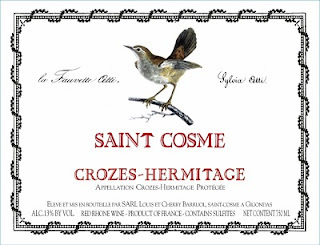 Great price on St. Cosme Crozes Hermitage! Another amazing price! Only about 5 cases available! We got in 20 cases of this amazing steal! Do not miss it! Aging: 36 months in 25 hl Slavonia oak barrels, then 9 months in bottles before marketing Tasting notes: Colour: garnet red with slight orange reflections Smell: violet and cherry perfumes that evolve into light notes of chocolate, hay and leather Flavour: pleasantly dry and complete thanks to the excellent balance between the acidity and the noble tannins of the nebbiolo. Jameson Whiskey aged in STOUT Beer Barrels. What happens when Jameson Original is aged in oak casks that have been seasoned with craft Irish stout? The answer lies in this limited release Jameson Caskmates. Experience the culmination of this collaboration before this experimental edition whiskey is gone. When the Jameson Master Distiller met the Master Brewer from Franciscan Wells for a drink, a plan was hatched to send a few Jameson casks to their brewery down the road for them to age their craft Irish stout. The time came for the casks to return home and our Master Distiller saw an opportunity which piqued his curiosity. 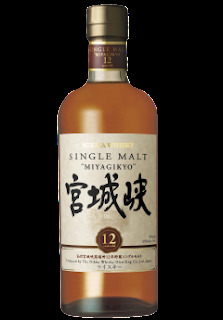 He re-filled the stout-seasoned barrels with Jameson Whiskey, and Jameson Caskmates emerged; a whiskey that retains all the triple distilled smoothness of Jameson Original, with a truly unique finish. The subtle suggestion of hops, cocoa and coffee are signposts that it has bumped shoulders with stout; however, Caskmates is undeniably a member of the Jameson family. The initial aroma of freshly mown Hay is complimented by a crisp Orchard Fruit character, Green Apples and Pears along with a twist of Lime Zest. Mild Pot Still Spices appear, deepening from Green Tea to Hazel Nut and Milk Chocolate. The lingering Hop influence combines effortlessly with Toasted Oak and Barley Grains to form a solid base. As expected, there is the initial sweet mouth coating typical of the Irish Pot Still Whiskey inclusion. Then the effect of the Beer Cask finish becomes apparent with the subtle touch of Hops and Cocoa Beans. Some Marzipan and Charred Oak add to the complexity. 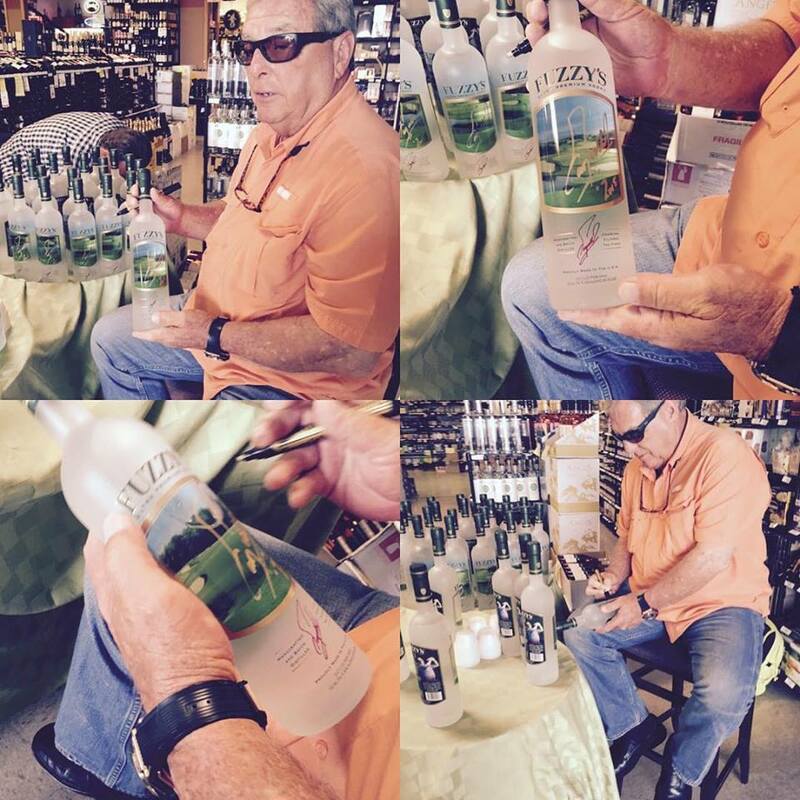 Meet Legendary Golfer - Fuzzy Zoeller!